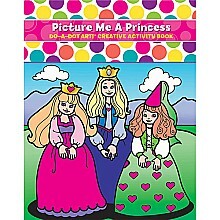 Simple designs and bold lines invite little ones to color! 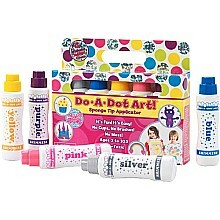 From Do-A-Dot Art, for ages 3-6 yrs. 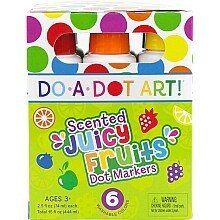 Mess free dot markers are perfect for layering colors and covering a lot of space! 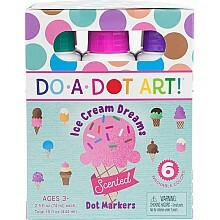 From Do-A-Dot Art, for ages 3-6 yrs.